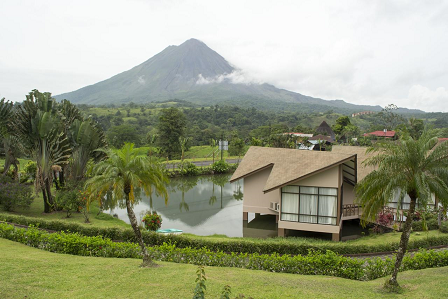 Home : Costa Rica Volcano & Beach 7 Day Trip w/ Air, Car & Tours Starting at $599 Per Person! 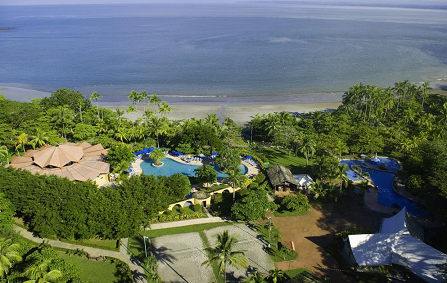 Costa Rica Volcano & Beach 7 Day Trip w/ Air, Car & Tours Starting at $599 Per Person! Added On Value Tours Included at Montana De Fuego - Guided Early Birdwatching Hike, Guided Farm Tour, Guided Maleku Indiginous Culture Encounter, Unlimited access to hot springs! 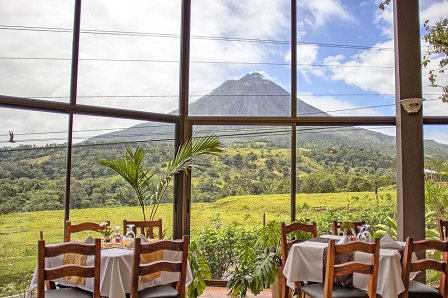 Tours for $35 Per Person - Canopy + Rappel, Horseback Riding or Tubing on Arenal River. 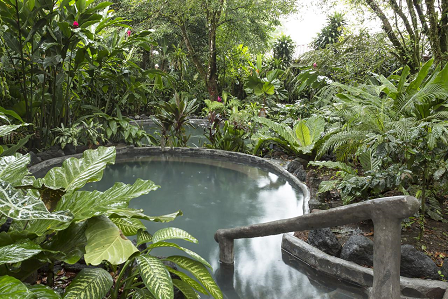 Added Value Tours at Punta Leona - Guided Rainforest Hike and Butterfly Garden! Base Rate From: Fort Lauderdale. Add Only $69: Orlando. Add Only $139: Chicago. Add Only $149: Boston & New Orleans. Add Only $169: Atlanta & NYC. Add Only $189: Houston, Los Angeles & Washington DC. Add Only $239: Detroit. Available from all cities! Call to book! Departure: Aprox times: 7:45 Am/ 10:30 AM/13:00. - This tour does not provide transfers. One of the main attractions in Fortuna is to take a Canopy Tour. 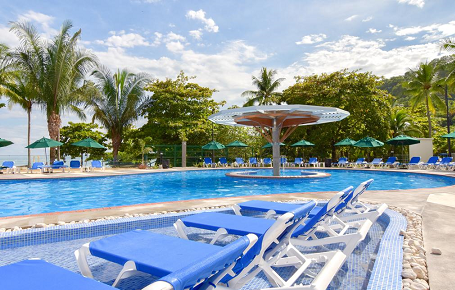 You will enjoy different platforms where you can see the impressive Canyon of the Arenal River and the extraordinary flora and fauna of the rain forest. You will have the opportunity to see the three kinds of monkeys that live in this zone, toucans, hummingbird and sloths. Fly high over the canopy of the rain forest and feel what adrenaline means for nature lovers. Include: guide and equipment, cool drinks. Recommendations: long pants, hiking shoes, sun block. Restrictions apply for children under 5 years old. Departure Time: 9:00a.m. & 1:00p.m. - This is a self drive tour. After a 30 minute walk through the forest we arrive at the Arenal River where we will enjoy the tubing adventure and have a short briefing about security. After a short walk, we arrive at the foot of the river, where the tubing starts. Then everyone gets his proper rafting “tube” to make the adrenaline in your body seek its way out, while you have to navigate through Arenal River crystal clear rapids. Afterwards we go to the changing rooms and get back to Go Adventure base to continue with your next adventure.